Here at Southside Honda, we love a great deal just as much as our customers do. That’s why we’re dedicated to keeping our customers up-to-date with the latest Honda offers when they visit our Woolloongabba Honda dealership. So, what are you waiting for? 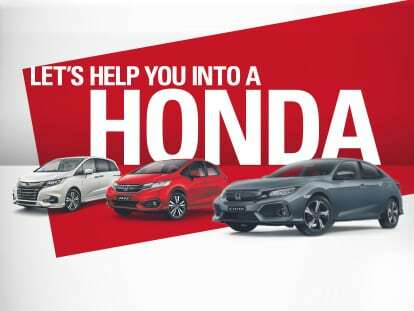 Check out the latest Honda offers and grab yourself a great deal. For more information, please Contact a member of our team today. Sorry, there are no offers available at this time.